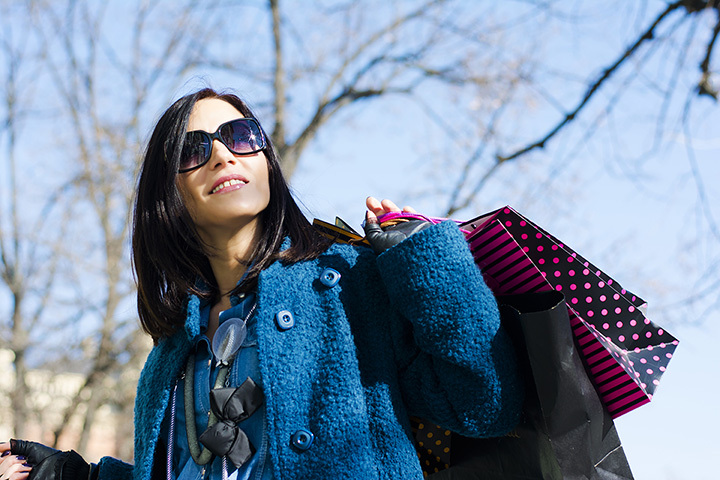 Shopping at thrift stores isn’t only a way to maximize your budget, but a great way to live eco-friendlier and recycle. Oklahoma has a lot of thrift stores all across the state. Here are nine of the best places to get fantastic finds for home décor, clothing, and other accessories. As a ministry of the Episcopal Church, this thrift shop benefits the community in many ways. Donate items to clean out your garage and attic. Shop here to find bargains to decorate your home knowing that one-third of the proceeds are donated back into local charities. Our Sisters’ Closet is a nice place to shop for housewares, business clothes and baby items, and the proceeds sustain the YWCA’s women’s programs. The store is always clean and well-organized, making it a nice place to find special buys. The ReStore Rack is part of Habitat for Humanity, and this store usually has items for remodeling your home rather than home décor and clothing. It’s a nice place to find some bargains and deals when you’re ready to improve your own home and you’ll be helping others get their own place to call home. The Tuesday House has a nice variety of merchandise at excellent prices, which is open Tuesday from 8 a.m. to 4 p.m. and Saturday 9 a.m. to noon. Watch their Facebook page for half-priced specials on certain items! Second Impressions helps women and children in Claremore who are victims of domestic violence. Come in here and find some good bargains on reused items. This store has a little bit of everything, from housewares, clothing, pet stuff, furniture and books. They also provide notary service for a small fee. It’s a very fun place to find a lot of interesting treasures. The Treasure Trunk has been providing quality merchandise in the McAlester area for more than 25 years. It’s a consignment and thrift store that has many different items, including apparel for local schools. Sulphur may be a little off the beaten path, but this store is worth the trip especially around prom time. They always have some nice dresses, so you don’t have to spend a fortune for prom, and high-quality household items. Just look for the picket fence in Adair to find this store near Grand Lake. They have an interesting selection of western and vintage décor and furniture. It’s just fun to look, but support local businesses by making a purchase.